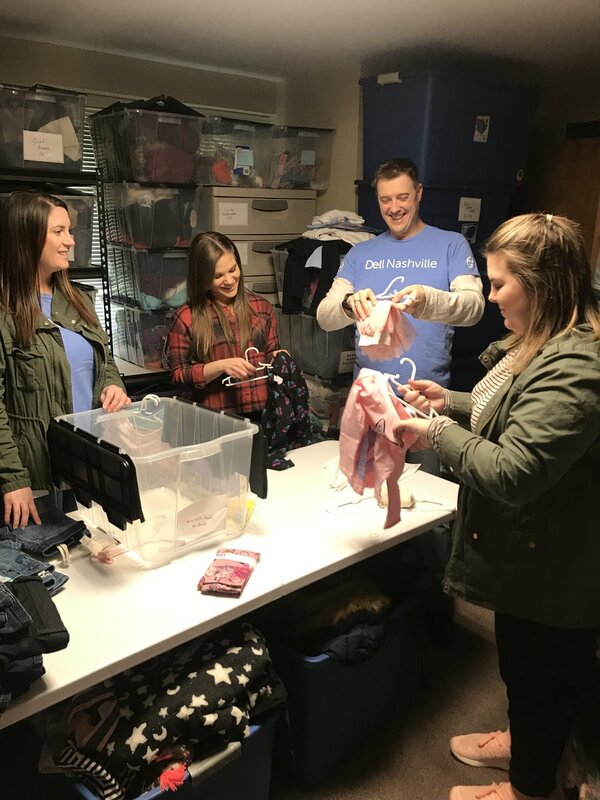 Since day one, volunteers have been an integral part of Tennessee Alliance for Kids ability to meet the emergent and ongoing needs of children in Tennessee's foster care. 1) Complete our online volunteer application below. 2) Attend a monthly TAK University (TAK U). This is how you'll learn more about the work of TAK and how you can serve alongside us. 3) After attending TAK U, select the area you are most excited to serve in. Feel free to contact us with any questions at hello@tnallianceforkids.org or call 615-669-4567. Please share any skills or experiences that would be helpful for us to know. Previous volunteer experience that would be helpful for us to know about. 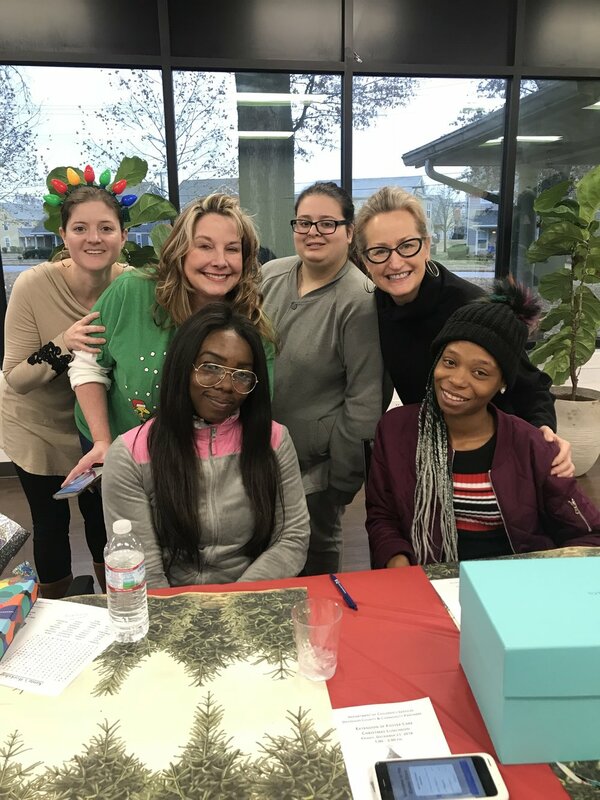 Thank you so much for your interest in volunteering with Tennessee Alliance for Kids. Our team will be reaching out shortly to help get you connected!